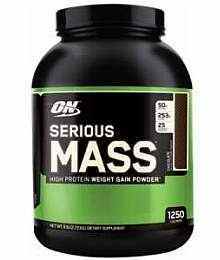 It is commonly known that you can add muscle by simply eating correctly and lifting weights but to really maximize your muscle mass potential, supplements are a required. 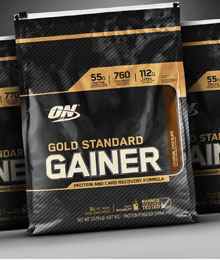 High protein weight gainer supplements may be your answer to building lean muscle mass and get that rock solid body you’ve been looking for. 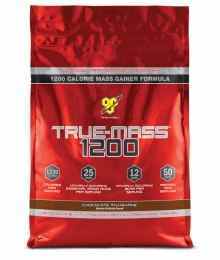 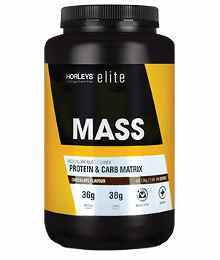 Weight gain supplements and protein powders are also used by hard-gainers or those with a fast metabolism who need the extra calories to grow muscle which cannot be satisfied with a regular meal replacement protein. 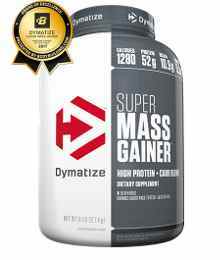 The term ‘hard-gainer’ is referred to those bodybuilders who no matter how hard or often they workout, they just can’t seem to add muscle mass. 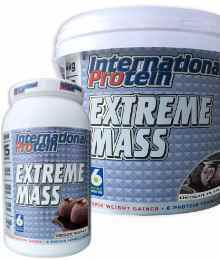 This is often due to having a fast metabolism or those who have a naturally skinny body. 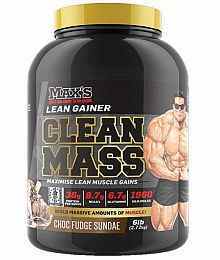 A good quality sports supplement for gaining weight can provide you with the extra calories you need to start adding weight and muscle mass.